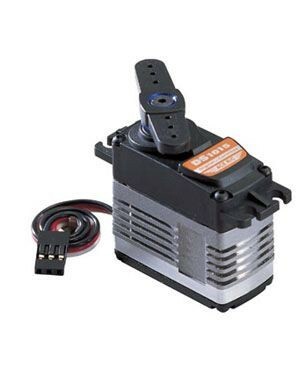 Ace R/C is proud to present our new line of Digital Servos. 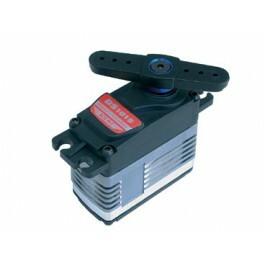 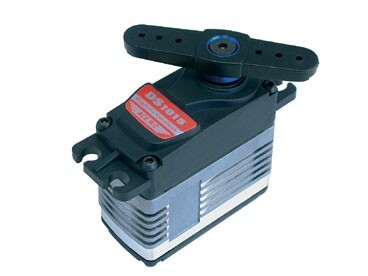 Each of these servos exhibits high speed and torque. 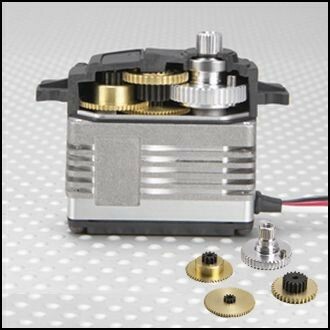 So whatever your application; 1:8 scale racing, a 40% Extra or a 90 sized helicopter, or even a large racing yacht, these servos have the power and performance to exceed your expectations.